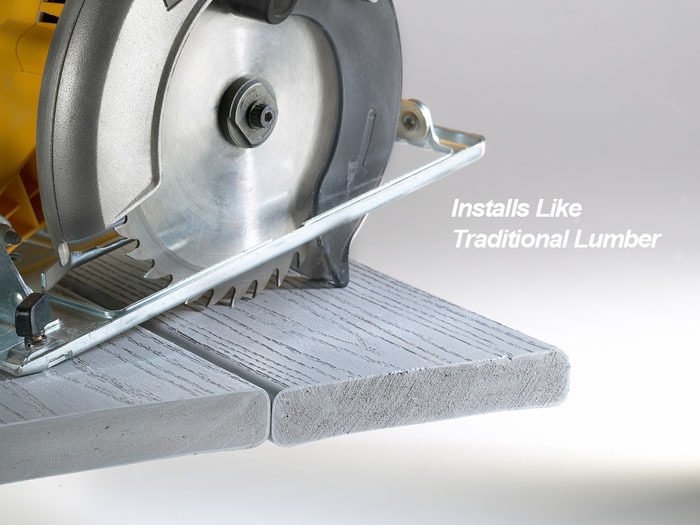 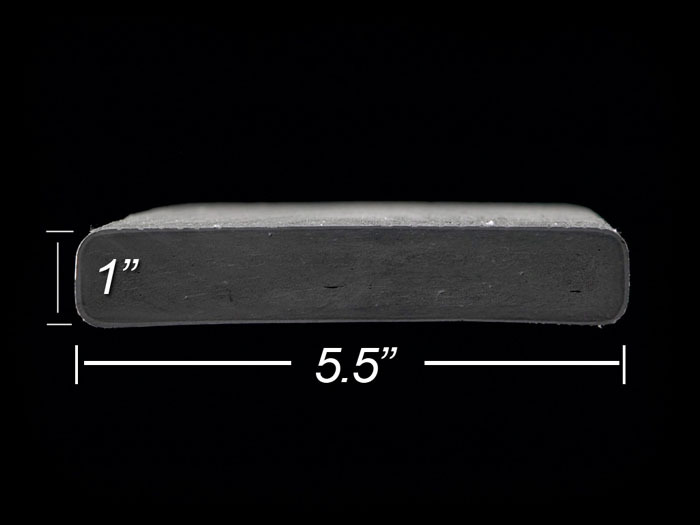 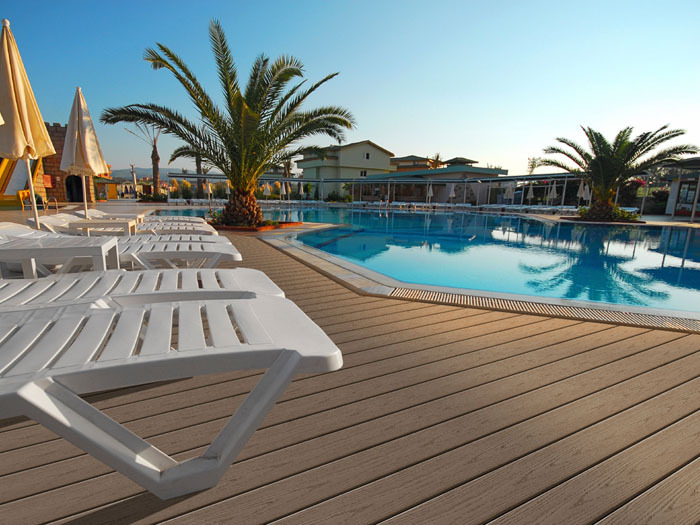 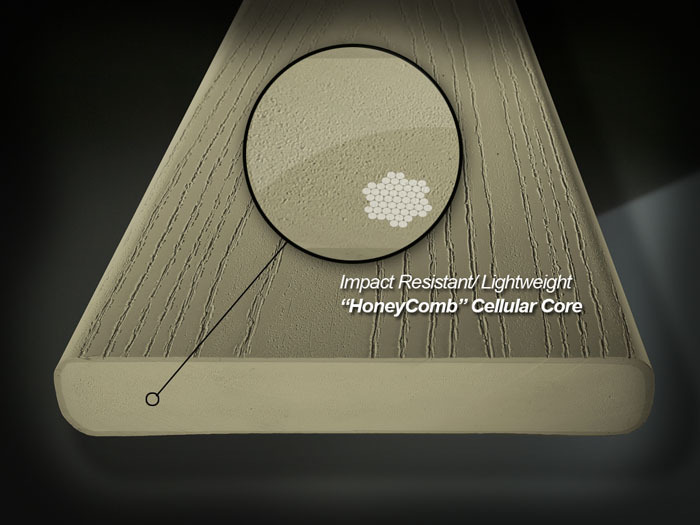 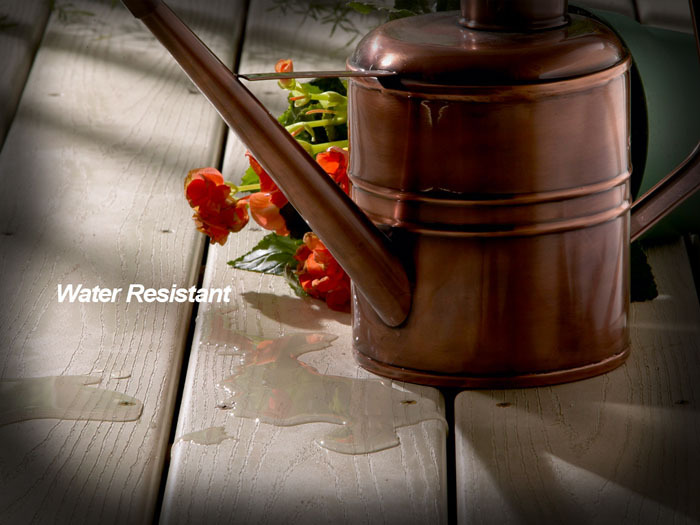 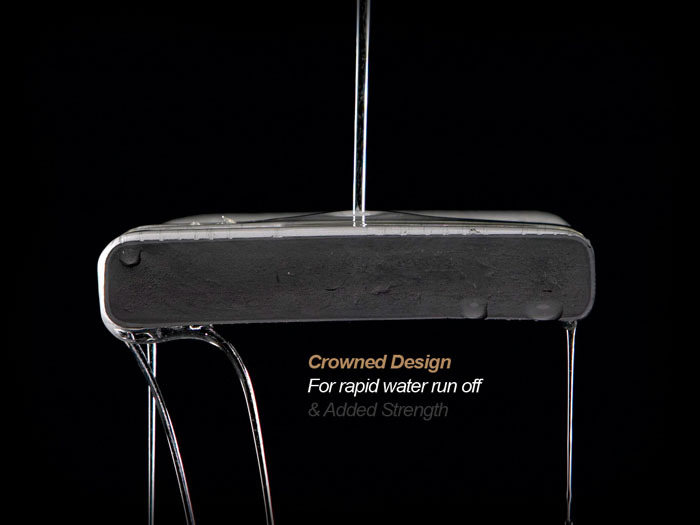 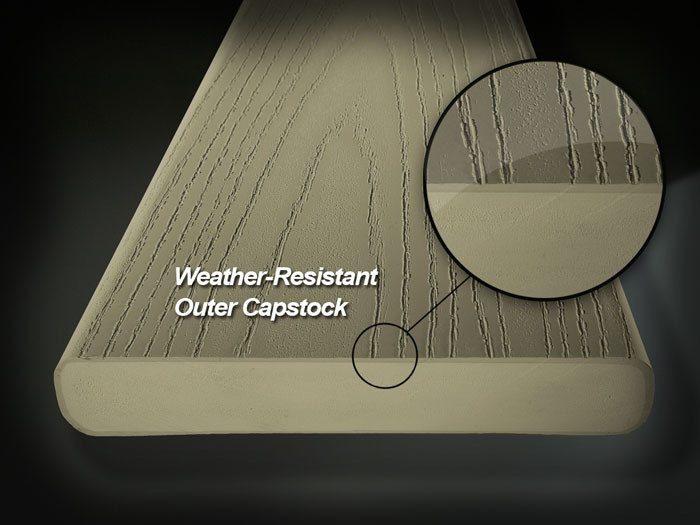 VEKAdeck™ PRO is an innovative decking material that is among the best performing deckboards in the decking industry. 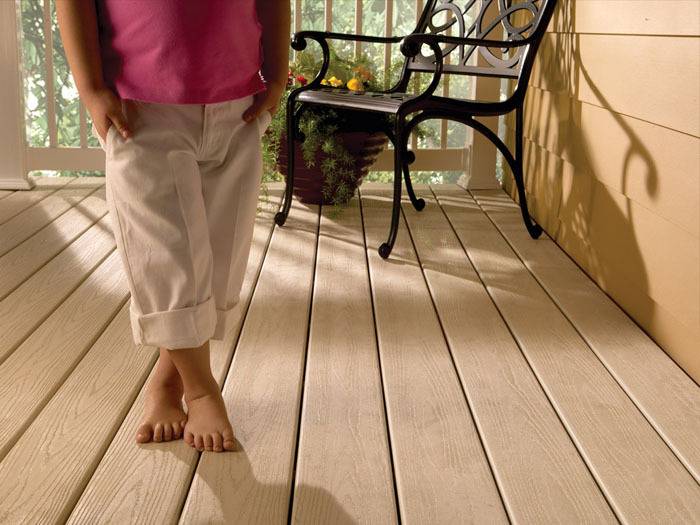 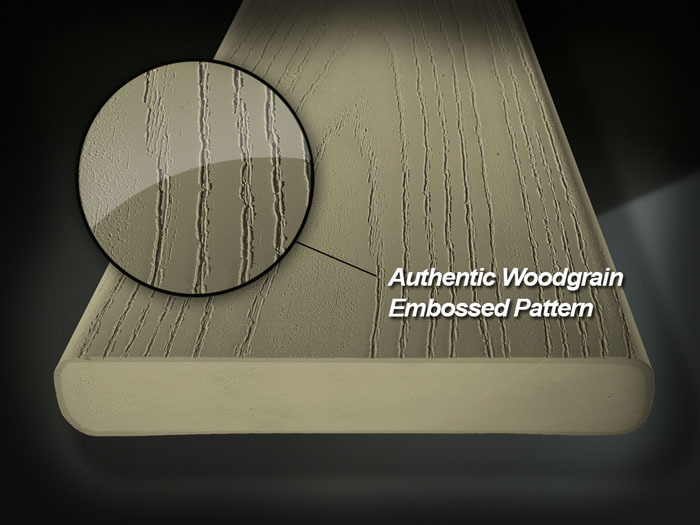 With its beautiful wood-grain look and formulast technology, our unique deckboard is guaranteed to perform. 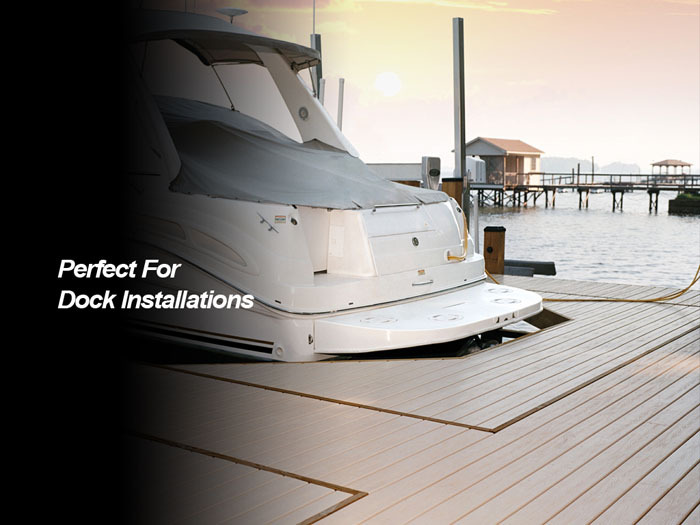 Deck Performance characteristics such as long life, high durability, low maintenance requirements along with a high return on investment and the deck materials environmentally friendly status make it an ideal deckboard for residential and commercial dock applications. 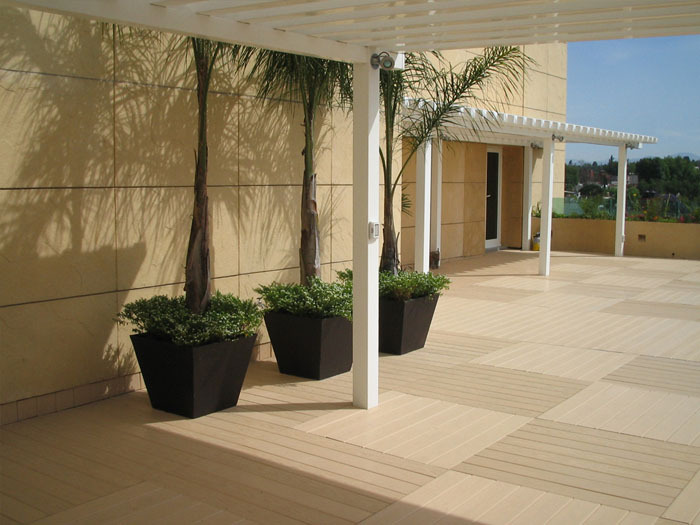 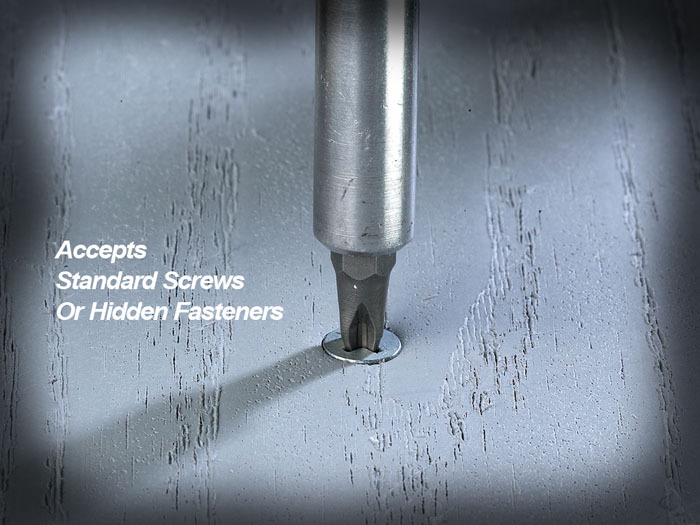 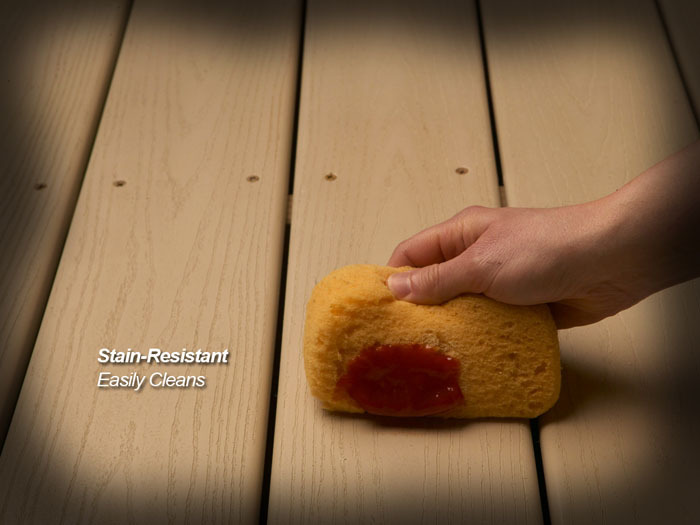 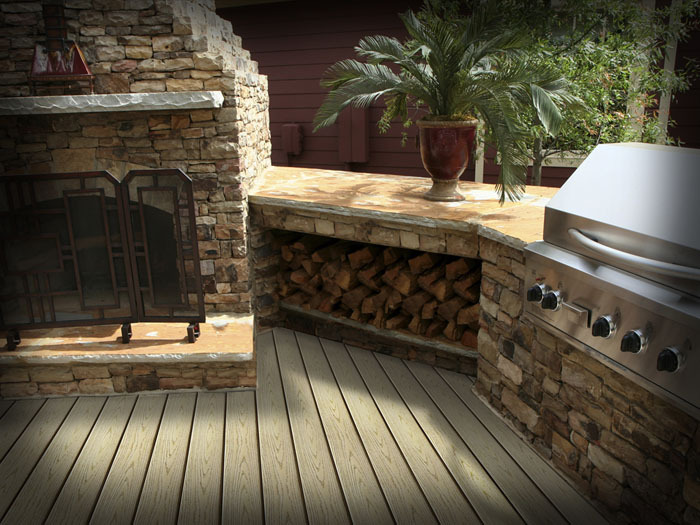 VEKAdeck™ is the perfect decking that will add value and beauty to your home. 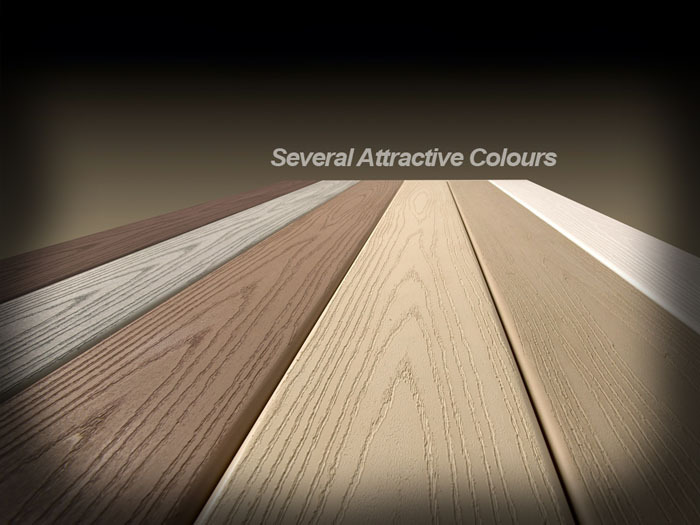 Need help picking the right color deck for your home? 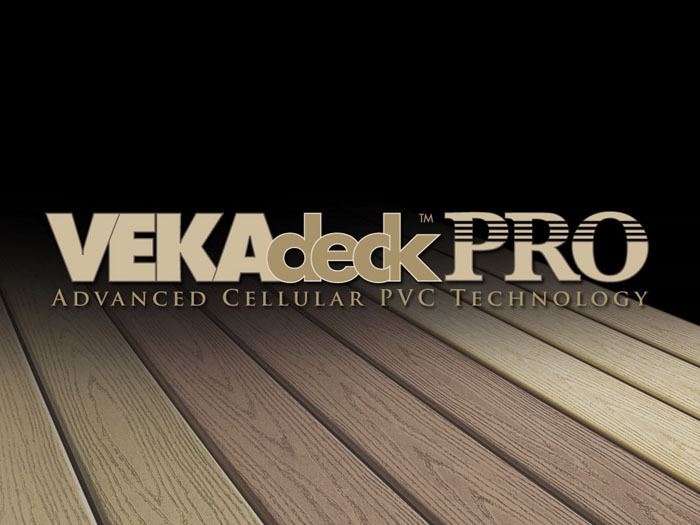 Use our Deck Color Designer to see various combinations of VEKAdeck™ color options.